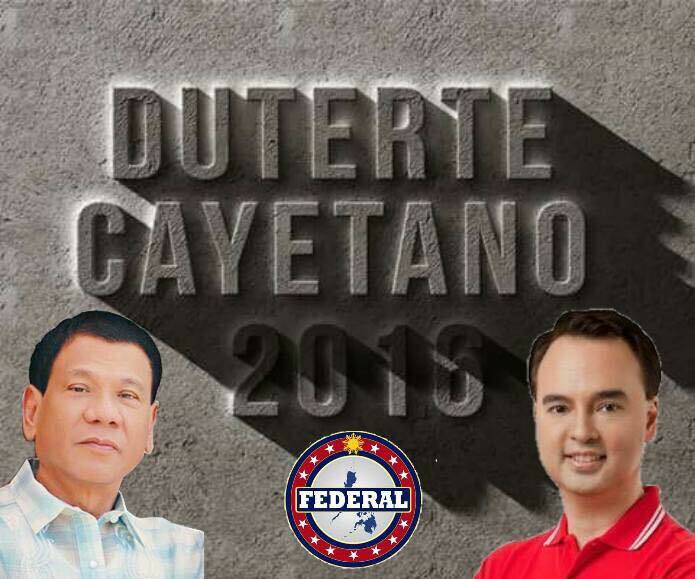 DAVAO CITY, Davao — Mayor Rody Duterte will convene Mindanao leaders and various groups of stakeholders for a one-day summit on federalism Monday (December 1) in a bid to adopt a viable alternative to the present system of governance he described as “antiquated”. 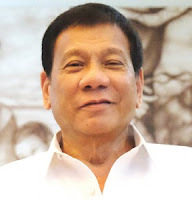 Duterte, a potential presidential candidate, has not made public political plans for 2016 but cautioned supporters against pushing for his candidacy saying he would push for a federal form of government and abolish Congress as his first official act should he become president. The summit will be held at the Grand Men Seng Hotel here. 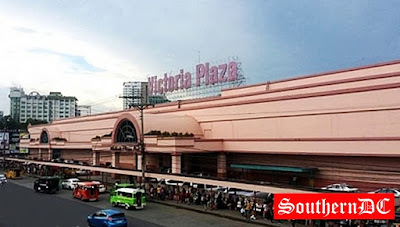 Davao City Information Officer Leo Villareal said a seven-man panel has been formed to act as reactors. They are: former President Fidel V. Ramos, Msgr. Fernando Capalla, Ateneo de Davao University President Fr. Joel Tabora, student leader Krista Iris Melgarejo, Severino Magbuo of the Indigenous People, former AFP Chief of Staff retired Gen. Hermogenes Esperon, businessman Paul Dominguez, and a constitutionalist who was not named. Topping the list of invited participants are the governors, vice governors, congressmen, city and municipal mayors in Mindanao including those from the Autonomous Region in Muslim Mindanao (ARMM), and the Cordillera Autonomous Region (CAR). Governors Joey Salceda of Albay and Jose Pepito Alvarez of Palawan were also invited by Duterte and so with Congresswoman Lenny Robredo, the heads of the Municipal Mayors’ League, Vice Mayors’ League, Councilors’ League, and League of Barangays in Luzon, Visayas and Mindanao. From the religious sector, 24 Mindanao bishops headed by Bishop Capalla were invited, Pastor Apollo Quiboloy, Muslim religious leaders led by Aleem Mahmod Mala Adilao, Shiek Aleem Pasigan, and other 8 religious leaders. Muslim leaders in the list were lawyer Randolf Parcasio, Prof. Moner Bajunaid, and Amina Razul. Non-government organizations, Gabriela party-list, UP Mindanao student council, transport, labor and the urban poor groups will be represented in the summit.